Lenovo K3 Note, the best of the year finally launched in China on March 24th in China priced at CNY 899 (approx. Rs. 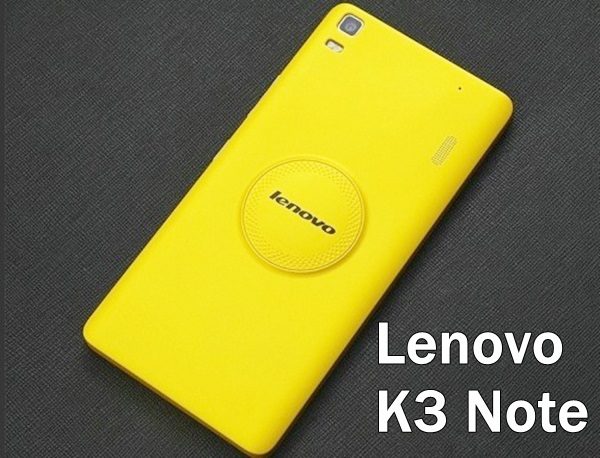 9,000) and Lenovo K3 Note with Ceramic piece vibration speaker at CNY 999 (approx, Rs. 10,000) in Yellow colour option. 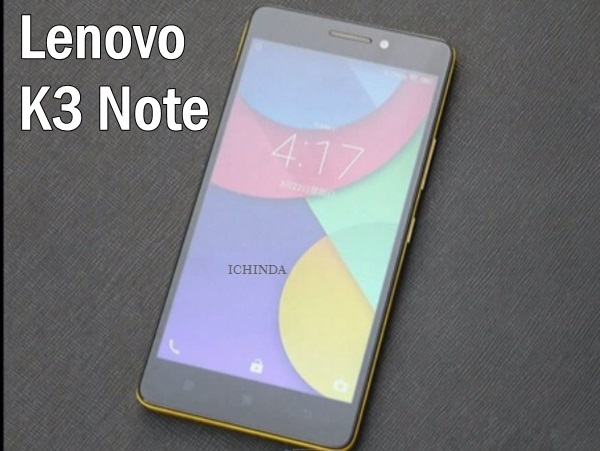 Lenovo K3 Note specially designed to counter Meizu M1 Note. Lenovo K3 Note is powered by a fastest 64-Bit Octa-core MT6752 MediaTek processor clocked at 1.5GHz and runs on Android Android 5.0 Lollipop with Vibe UI on top, 2 GB RAM, 16GB Internal memory and 32GB expandable memory promising blazing multi-tasking. For shooting Lenovo K3 Note sporting a 13-MP auto Focus Rear camera with Dual-LED flash for shooting promising superior photography in low light and 5-MP front camera best for video calling and selfies powered by a 3000mAh battery with Quick Charge measures 52.6×76.2×7.99mm and weight 150gm . At last few honest word, Lenovo K3 Note is the best smartphone smartphone of the year. What you think? Please be open to give your view. Is this going to get launched in india or not . Still the wait is not over. Even the Lenovo call centre expertise doesnt have any clue on the launch and availability.